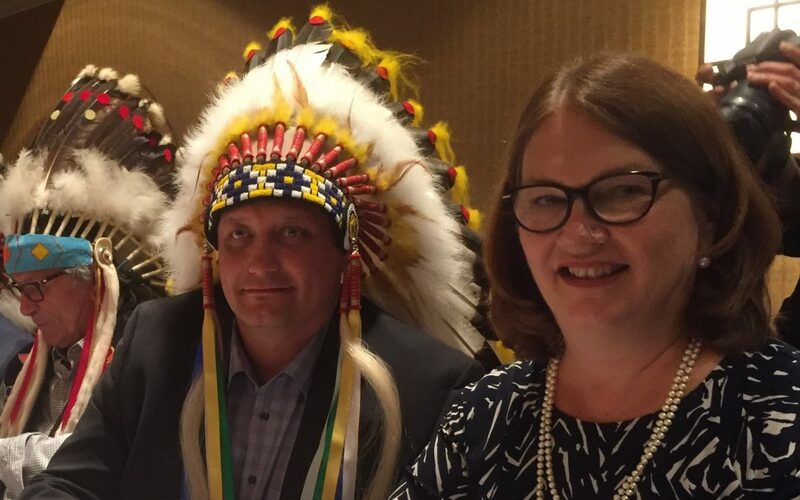 Philpott spoke at the Assembly of First Nations meeting taking place in Ottawa about the government’s commitment to the rights of Indigenous people. A number of chiefs acknowledged the work Philpott is doing for the Indigenous child-and-family services legislation during a question-and-answer period at the assembly. This past Friday, Philpott promised to develop the legislation which will affirm the jurisdiction of First Nations to care for Indigenous children.